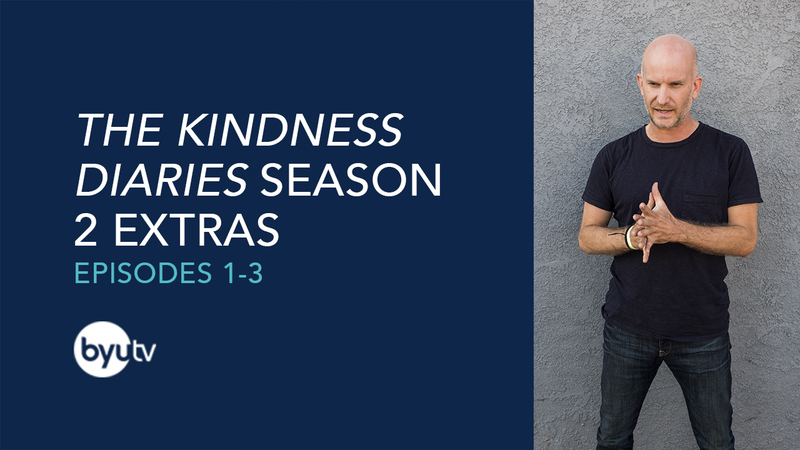 You've seen episode one, two, and three of Season 2 of The Kindness Diaries, and now it's time for an extra sneak peek! Leon: So, my favorite part of episode one, which you didn't see, was the time that I nearly got eaten by a bear. Leon: One of my favorite parts of episode two, was I ended up going to an amazing spa in the middle of nowhere—just after I'd been saved from the car crash, but you're not going to get to see it, so I'm sorry about that. Leon: My favorite part of episode three, which you are not going to see, is my meltdown in the car when my windscreen wipers broke. You'll see a little bit of a meltdown but you're not going to see the like not PG-13 rated meltdown. Watch The Kindness Diaries on BYUtv! 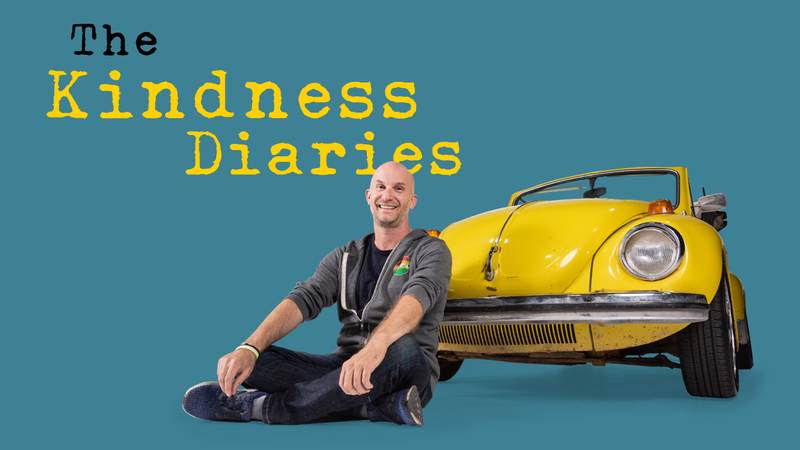 If you have missed any episodes of The Kindness Diaries, you can catch up right here! And don't forget to tune in to BYUtv every Tuesday at 7:30pm MT for new episodes of Leon's global search for kindness on The Kindness Diaries.